Welcome, I’m Lee Courtright, a financial professional in Stevens Point, Wisconsin. We understand that individuals face unique challenges as they prepare for retirement. We can help take the mystery out of preparing for today and tomorrow. Whether your goal is saving for retirement, college savings, or estate strategy, our personalized service focuses your needs, wants, and financial goals and objectives. Our professionals have years of experience in financial services. We can help you address your needs of today and for many years to come. We look forward to working with you through all stages of your life, please call (715) 344-6300. Securities offered through Securities America, Inc. Member FINRA/SIPC. Advisory services offered through Securities America Advisors. Golden Sands Financial LLC is not affiliated with the Securities America companies. The BBB has determined this business meets accreditation standards, which include a commitment to make a good faith effort to resolve any consumer complaints. BBB Accredited Businesses pay a fee for accreditation review/monitoring and for support of BBB services to the public. BBB accreditation does not mean that the business products or services have been evaluated or endorsed by BBB, or that BBB has made a determination as to the business product quality or competency in performing services. 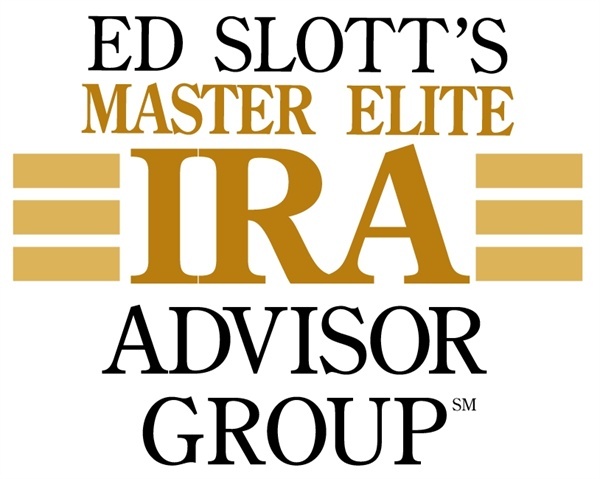 Ed Slott's Elite IRA Advisor Group™ is for investment services only. Ed Slott's endorsement does not extend to the financial planning or investment advisory services offered by the representative. Ed Slott's Elite IRA Advisor Group™ members pay a fee for the educational programs that allow them to be included in the Ed Slott's Elite IRA Advisor Group™. Membership does not guarantee investment success.